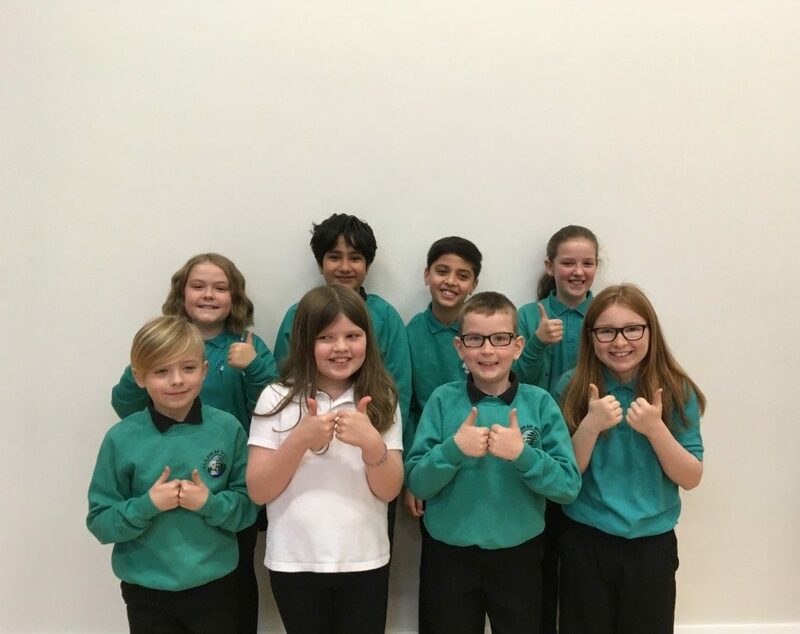 ‘Young Leaders of Learning Training Programme’ at Bucksburn Academy. There were three other schools taking part too. They discussed the skills involved in being a successful leader, the great qualities about our schools and the differences. They had the opportunity to work with new people and contribute to group tasks.